The most advanced double glazing system for existing timber. 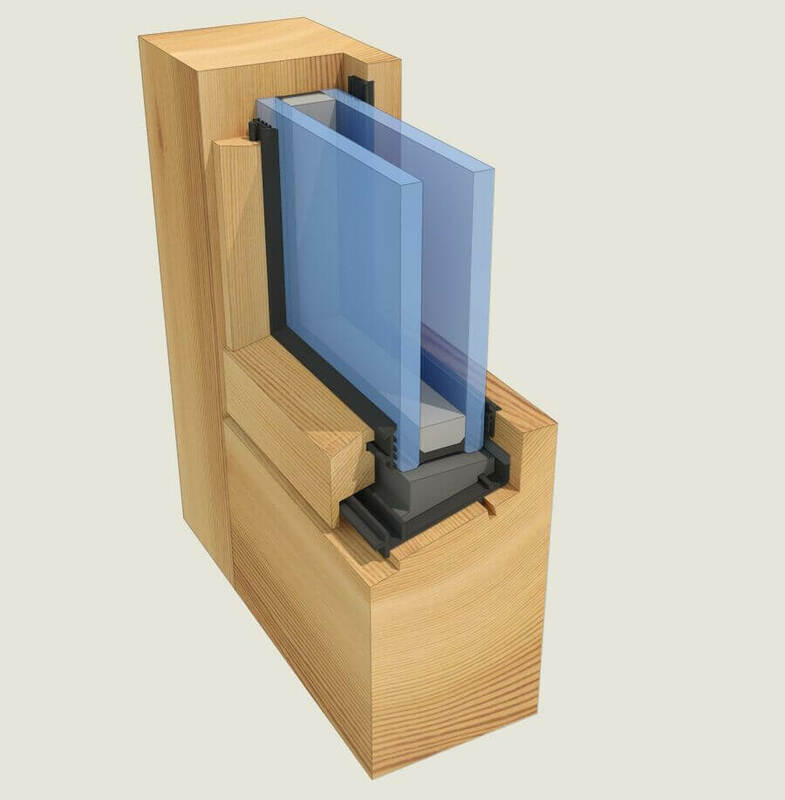 Thermawood retrofit double glazed windows creates a unique dry glazing system for double glazing the existing timber windows and doors in your home and is designed to fit any existing timber joinery. The patented retrofit double glazing works by enhancing insulation with an IGU, without having to tear out your entire window and then to be stuck with new double glazed aluminium windows or a extremely expensive window replacement with new double glazed timber windows. How do Thermawoods retrofit double glazed windows work? We remove the single glazed piece of glass from your window and a small part of the existing frame to create a 15-degree slope in the bottom of the frame. Then the patented drainage system is installed in order to hold the draft and acoustic seal and double glazing in place. Then the window beading is put in which is specially designed to let the maximum amount of moisture out. 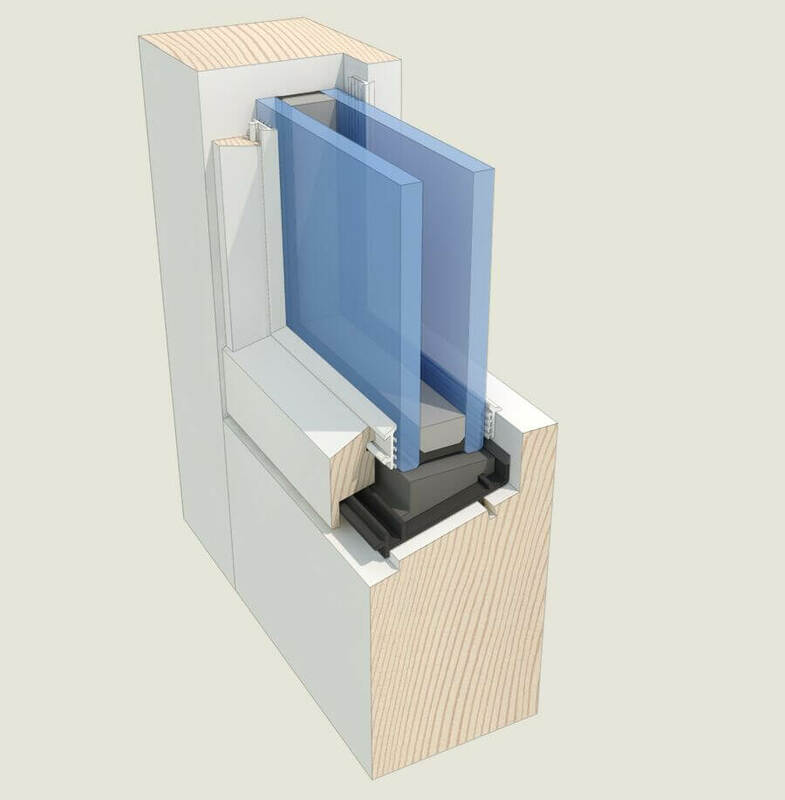 It is this patented dry retrofit design that makes Thermawood’s window conversions the industry leader. Being able to retain your existing timber windows without having to worry about condensation and mould is a huge advantage as the wooden windows themselves are better insulators than aluminium windows. If you have single glazed timber windows then retrofit double glazing is one of the best ways to increase the energy efficiency and value of your property. It won’t just lower your energy bills, it will also allow you to transform your interior environment into the serene, comfortable haven that it should be. 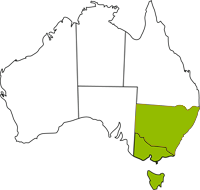 We are now seeking expressions of interest for Thermawood franchise opportunities in all states in Australia.